The best Type I Safety Can just got better! 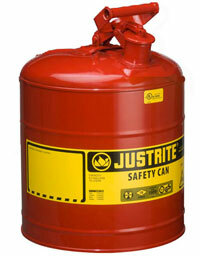 Compliant and economical Justrite Type I safety cans reduce fire risks and make everyday use of flammables easier and safer. 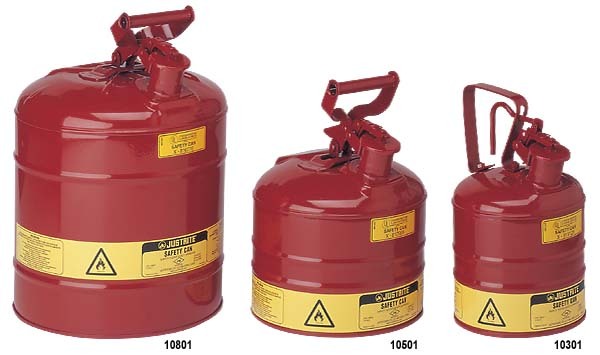 Protection features include a 3.5" (88mm) long chemical resistant stainless steel flame arrester that stops flashback ignition, provides faster liquid flow, and offers exceptional durability. 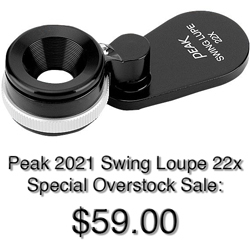 The self-venting, self-closing leakproof lid prevents ruptures from pressure build-up and controls vapors and spills. Warning label includes an extra large ID zone for user labeling of contents to avoid misuse, reduce the potential for incompatible mixtures, or may be used to designate department or individual owner. Made of galvanized steel with a tough powder paint finish, can capacities 1 gallon (4L) and above have ample headspace to accommodate oil additives. 100% leak tested. 10 year warranty. Meets OSHA and NFPA. FM approved, UL/ULC listed, Carb compliant, TÜV certified.